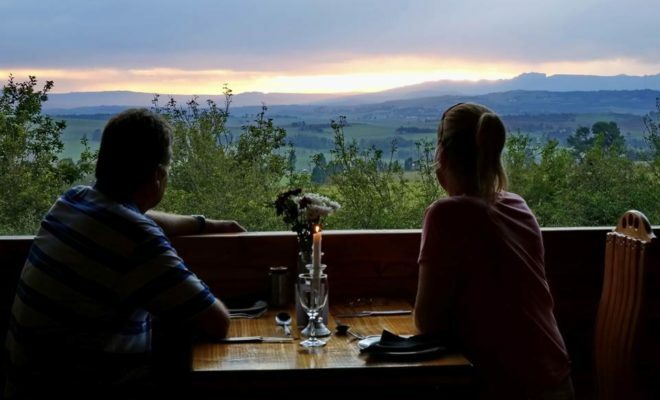 Channel your inner Tarzan and Jane in the KwaZulu-Natal Midlands. 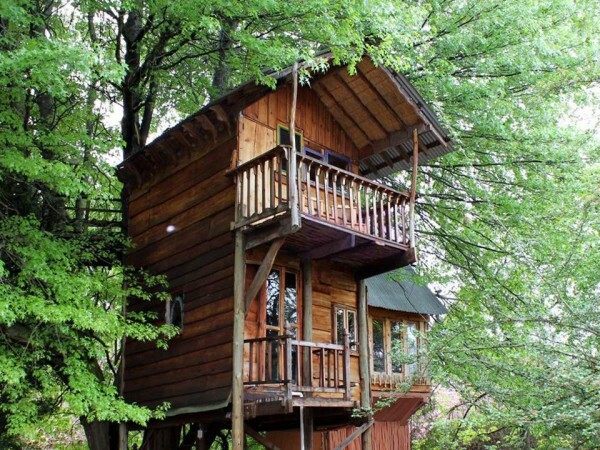 The Sycamore Avenue Treehouses provide a dreamy forest escape under the stars. Nestled high in the trees, you and your loved one can enjoy a romantic honeymoon getaway surrounded by the beauty of nature. 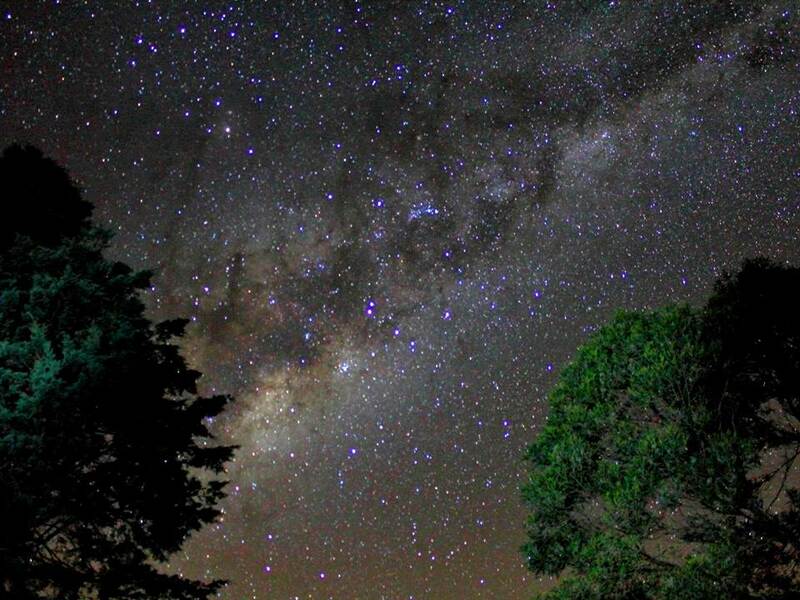 Situated in the KwaZulu-Natal Midlands, Sycamore Avenue Treehouses is the perfect escape for keen astronomers. With clear, dark skies, there is a fantastic view of the Milky Way and with owner Gary Els’s powerful telescope, you can catch a glimpse of the planets. 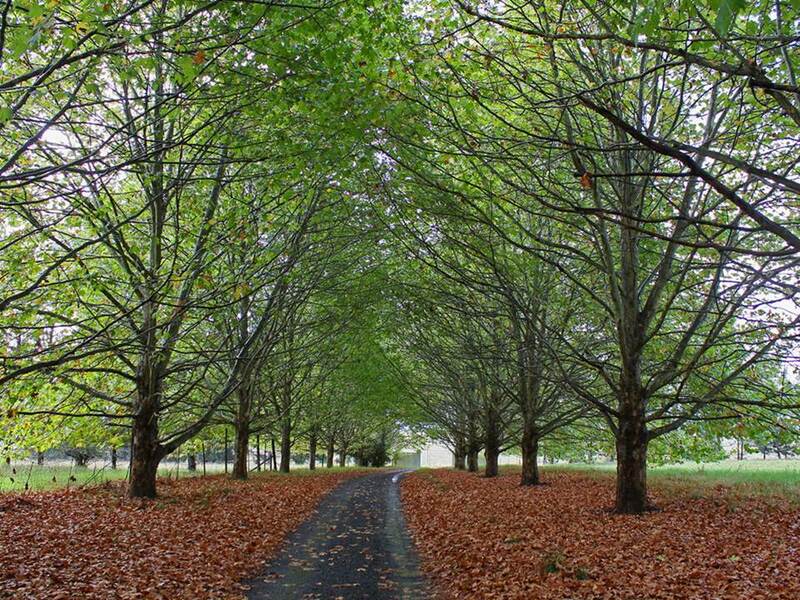 Once you take your eyes off the sky, you will find yourself surrounded by a woodlands paradise. 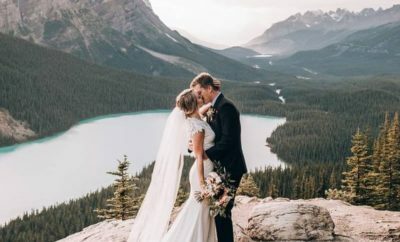 With high trees, cascading landscapes and, of course, treehouses, there is little more you could ask of this lovely venue. 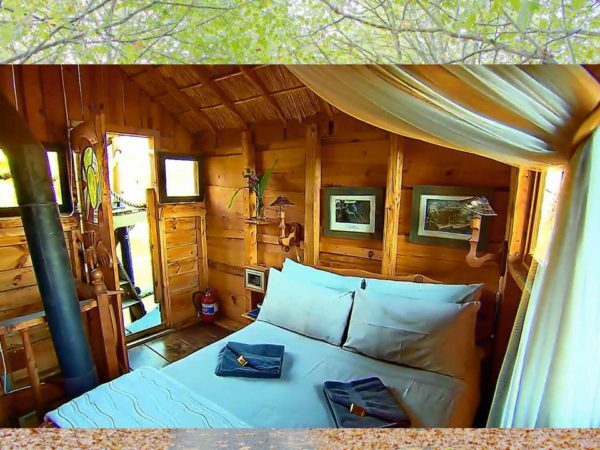 The Sycamore Avenue Treehouses offer up the perfect honeymoon hideaway. With a wide selection of rooms to choose from, you will easily find your perfect match. The Romantic Treehouse – the smallest and quirkiest of the bunch – falls comfortably within budget, and comes with its own fireplace and private jacuzzi spa bath. 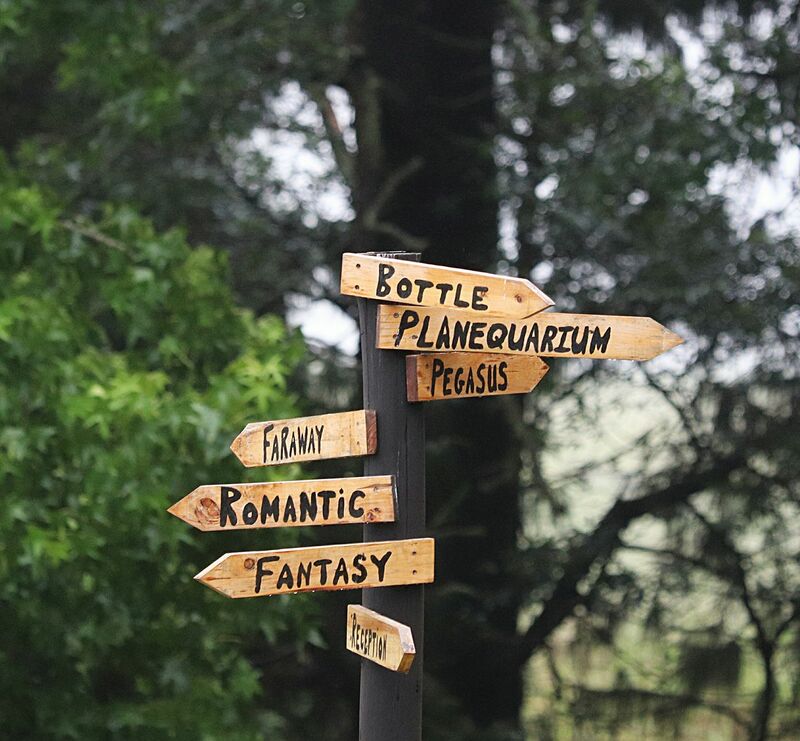 Other treehouses include the Fantasy, Bottle, Faraway, Pegasus, and Planequarium treehouses. 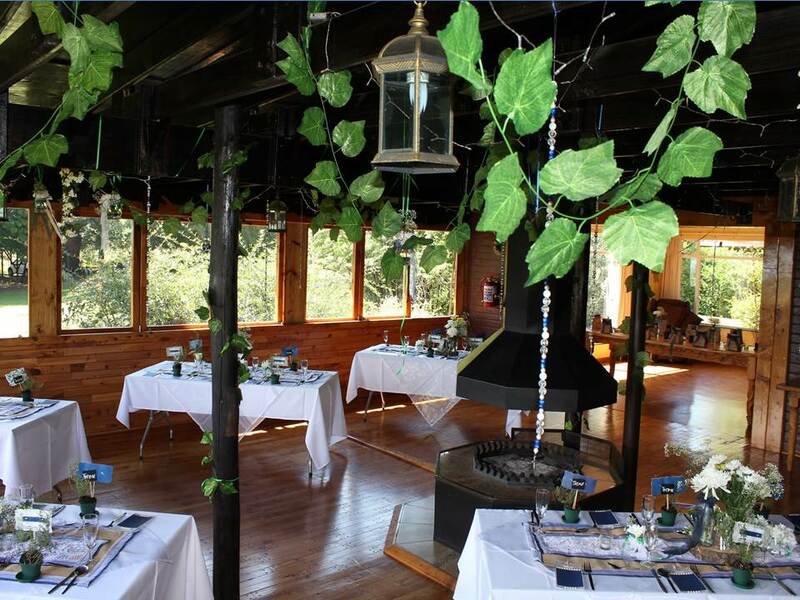 Breakfast, lunch and dinner are served in the communal dining hall and is prepared by Sycamore’s own in-house chef. Each morning guests are treated to a full English breakfast, and later on, can expect delicious home-cooked meals of the day as well as desserts. 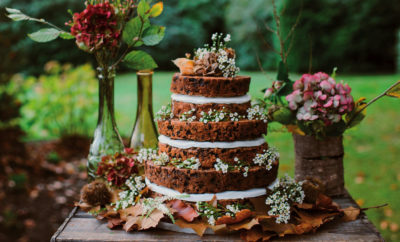 No matter your preference, you are sure to be catered for at Sycamore. With the Midlands at your disposal, there are many opportunities for hiking, walks, and even night tours (when Gary is around). 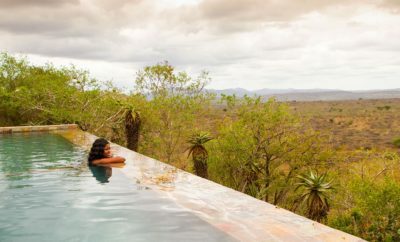 If you feel that you want to venture out, you could head to the Giants Castle or Kamberg Nature Reserve to see the ancient bushmen paintings. 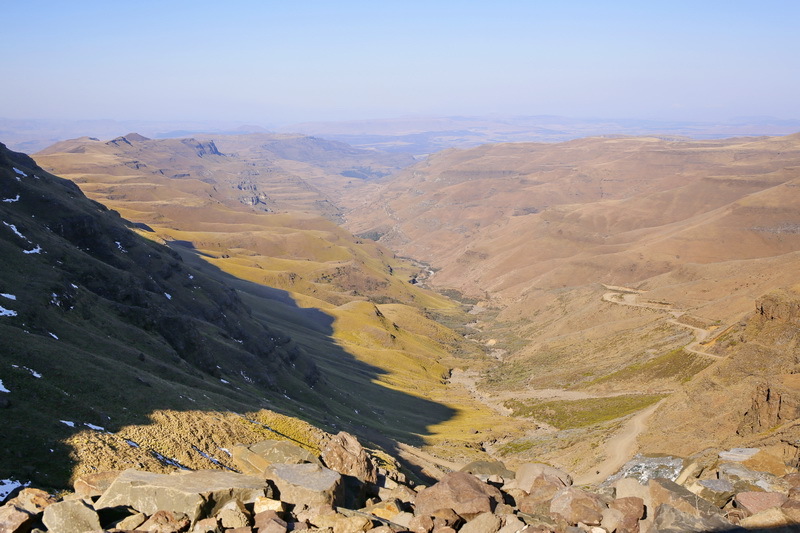 For those looking for more action, there are 4X4 trails, horse-riding, river-rafting and golf in the neighbouring areas. Visit treehouse-acc.co.za for more information.